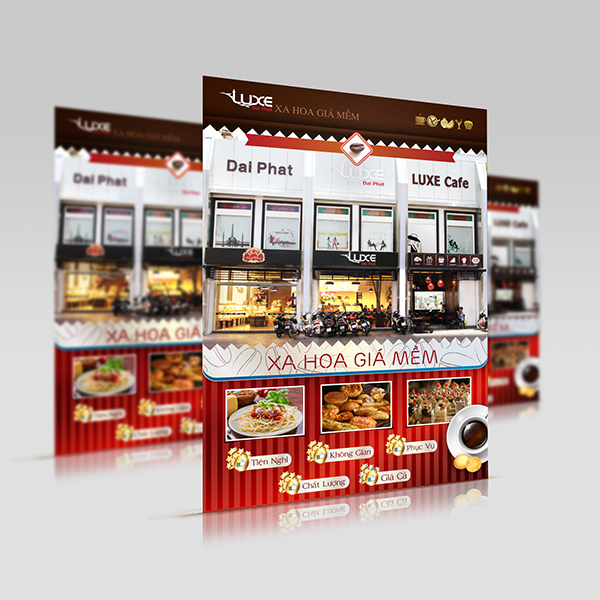 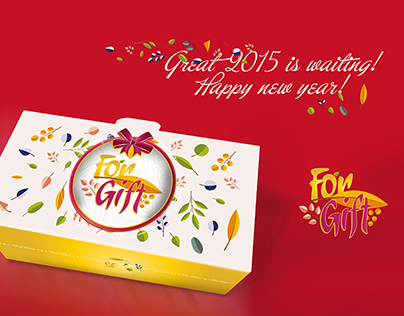 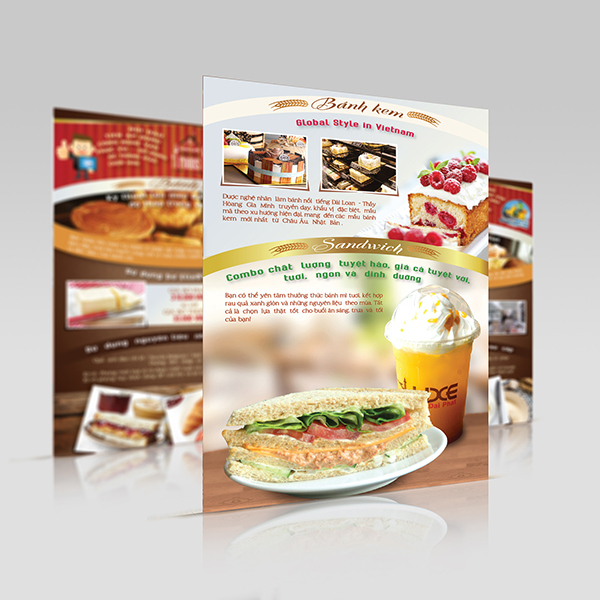 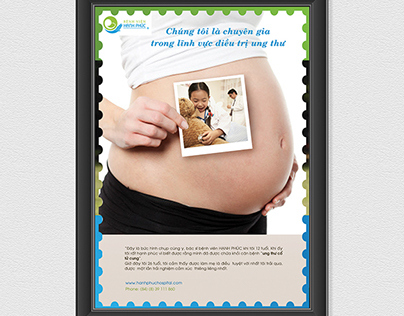 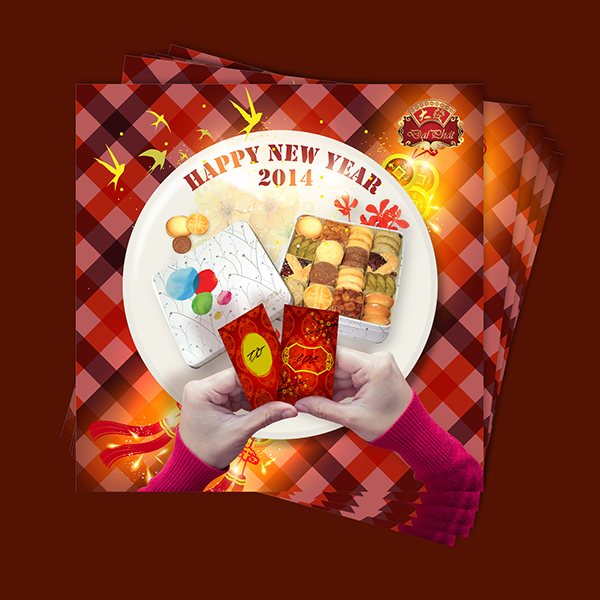 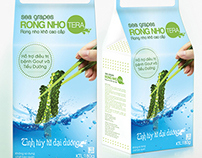 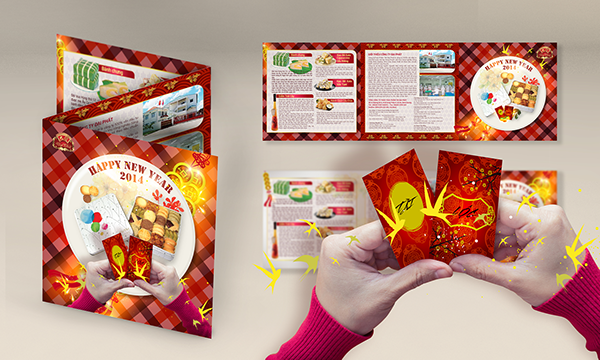 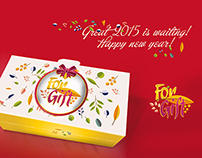 In new year 2014 occasion, DAI PHAT FOOD need we creative a key visual for leaflet design that would be applied all items design as banner (vertical & horizontal), standee, sticker, wobbler (on table). 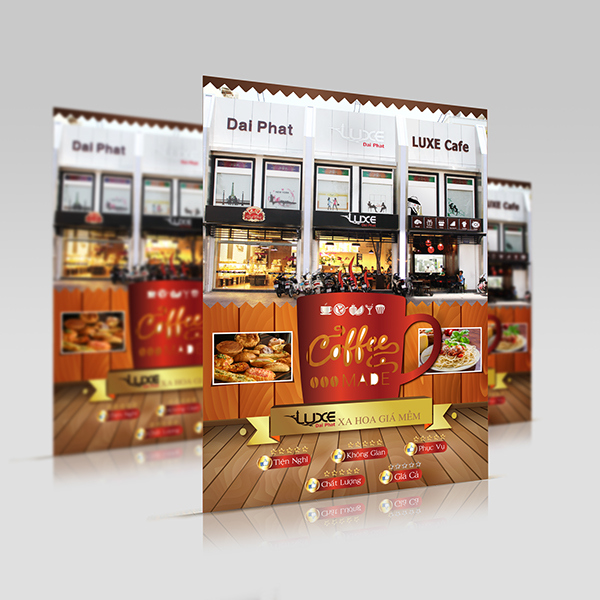 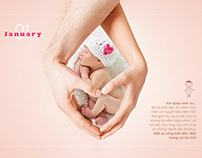 The flyer is created in communication campaign to launch new coffee store, LUXE CAFE. 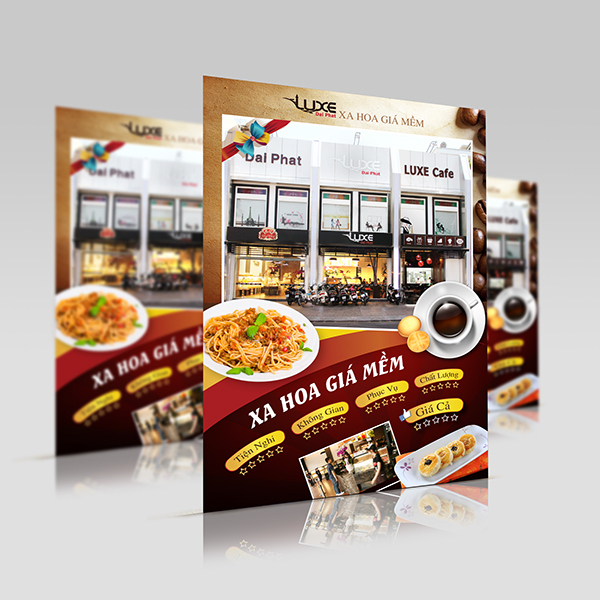 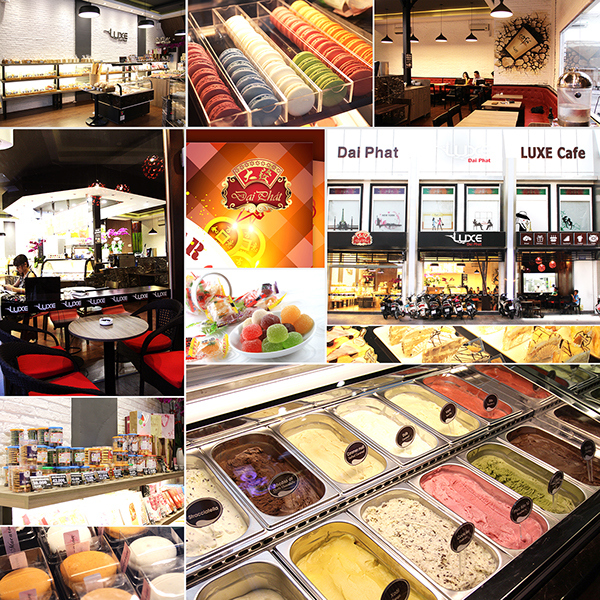 LUXE CAFE serves food & drinks, the most drink is coffee with special flavour. 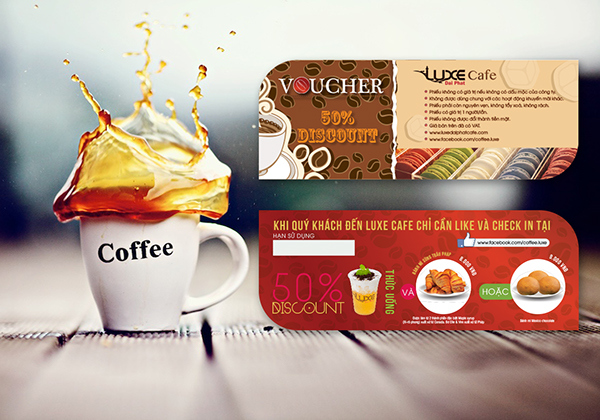 Every one love voucher, always is that. 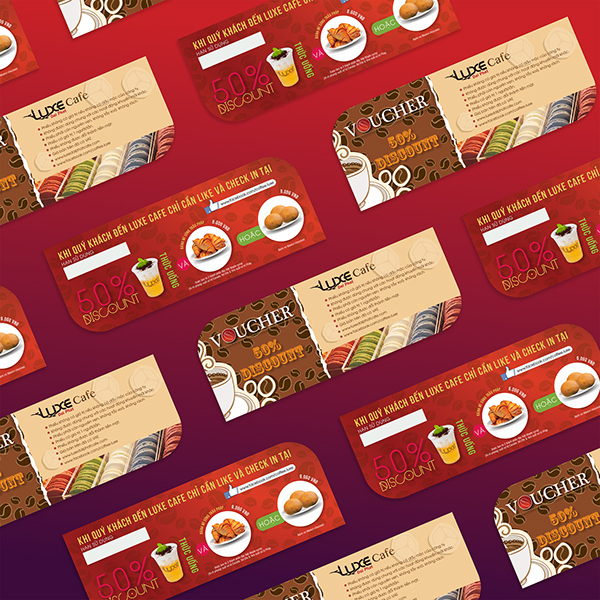 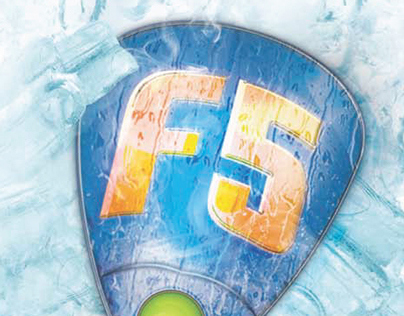 Marketing department ordered our team to design a voucher following their message. 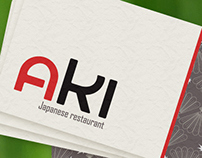 You will get 50% discount. 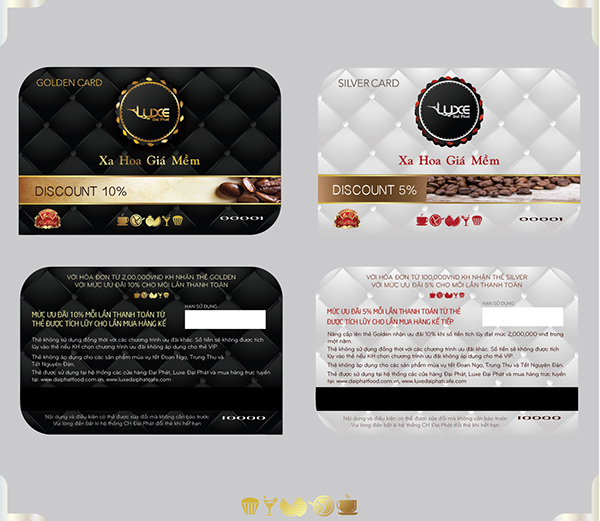 For VIP member who will get 10% discount. 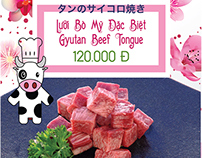 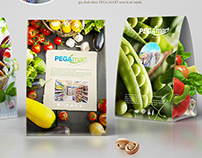 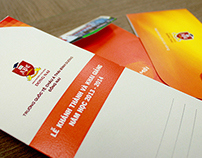 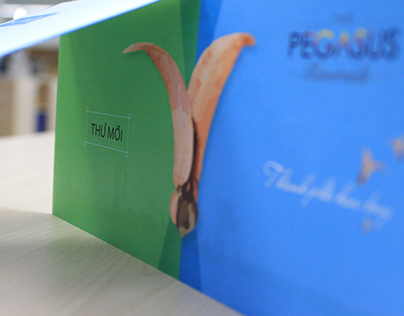 On table, we displayed a POSM for branding new promotion. 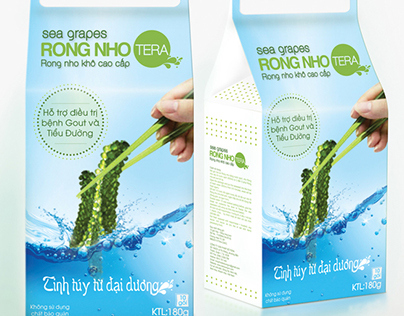 SEA GRAPES TERA FORM 2012.